We are already gearing up for the next congressional election cycle, but there are also usually some number of local and county elections that keep things active and interesting for Canadian County Democrats. 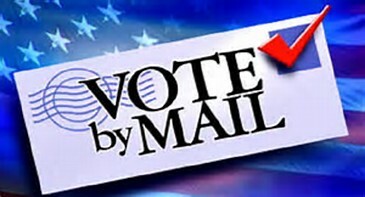 Check the “Local Candidates” link for the current campaigns that are underway. The former Democratic Speaker of the House Thomas P. (Tip) O’Neill, Jr., is credited with the much repeated quote “All politics is local” — and it’s much repeated because it’s true! In parties working on elections, it all comes down to the precinct chairs, that serve their party in the smallest geographical division in elections. They are the ones who are on the ground, talking to people, answering questions and getting out the vote. Needless to say, the Democratic Party needs to have chairs and vice-chairs in every precinct across the county and state! If you want to find out how you can volunteer, contact us. Have you ever thought about running for elected office? The Canadian County Democratic Party is always interested in finding men and women to run for local and state office. Contact us if this is something you would like to explore.